Manchester United has ordered a couple who make their own "terrible" football stickers to stop selling "wonky drawings" of the team's ex-players. Alex and Sian Pratchett, known as the Panini Cheapskates, have won a loyal fanbase with their crude imitations of the playground collectables. Premier League side Man Utd contacted the Pratchetts over the use of its trademarks such as its Red Devil badge. The Oxford couple's stickers have now been withdrawn from sale. Three years on from the Didcot Power Station collapse that killed four workers, an investigation has examined 870 tonnes of evidence, police said. The disused coal-fired plant was set for demolition when its boiler house came down on 23 February 2016. Thames Valley Police and the Health and Safety Executive are investigating possible manslaughter and health and safety offences. A spokesman said "detailed interviews" are planned with potential suspects. 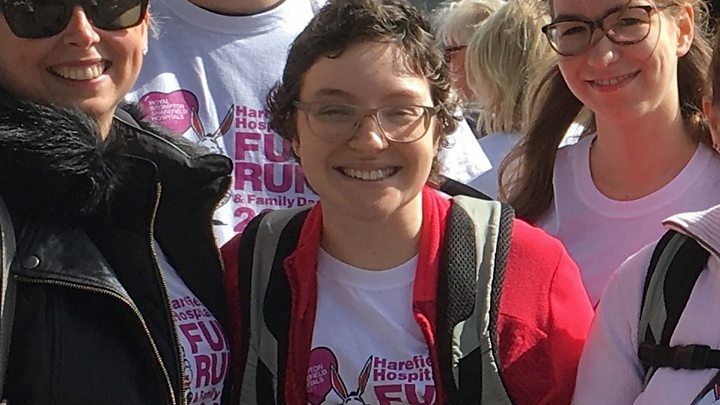 But her relatives said she died on Wednesday in Harefield Hospital "surrounded by family and friends". 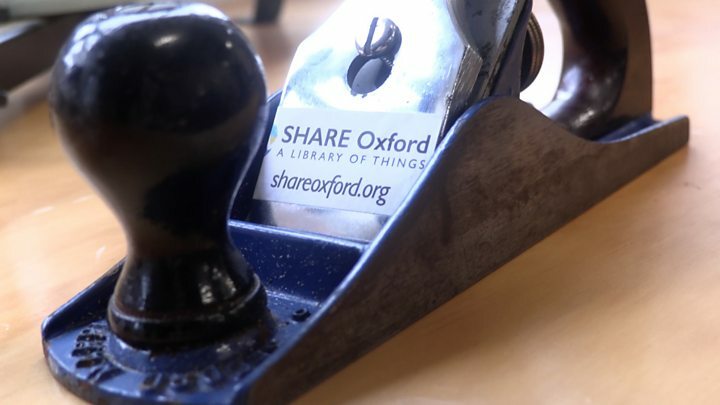 A Library of Things featuring items you can borrow - including drills, bread makers, tile cutters and loppers - has opened in Oxford. It says it is on a "mission to make borrowing better than buying" and in doing so cut down on waste. Two men have been taken to hospital, one with life-threatening injuries, after they were stabbed in Oxford. Thames Valley Police said it was treating the attack in Southfield Road, which may have involved up to 10 people, as attempted murder. It happened at about 23:30 GMT on Wednesday and a 22-year-old man has been arrested on suspicion of wounding with intent. A car connected to the attack has since been found by police.